Motivated Seller! 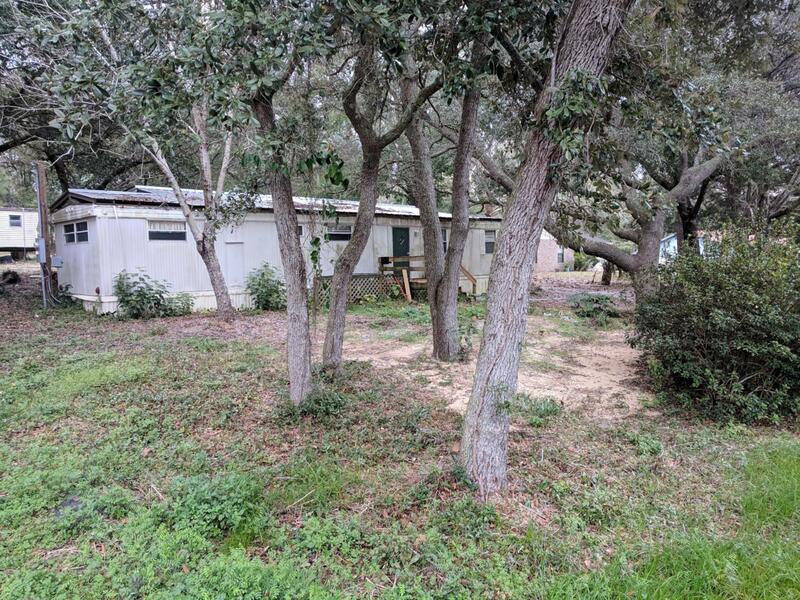 2 lots in Choctaw Beach - 75 x 200! Currently mobile home sits on both lots. 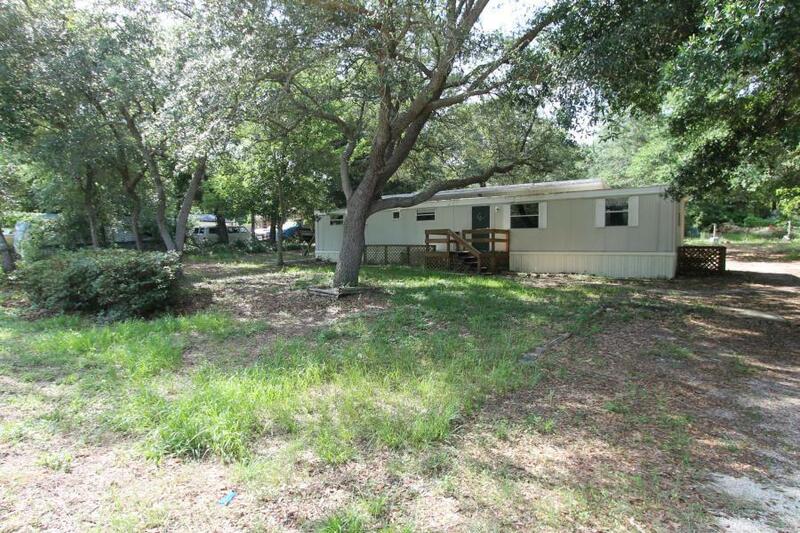 Single wide mobile home with addition, 3BR/2BA, kitchen, dining, living, washer/dryer hookup and outside deck is as-is. Another mobile home sits on lots which was used for storage is as-is. Each lot has its own septic tank, one never used. Seller will leave or remove all man-made materials from land per buyer's wishes. You build a nice house on both lots or build a home on each lot. Quiet street in Choctaw Beach and only 5 miles to the Mid-Bay Bridge, 11 miles to Destin and 15 miles to Eglin. Bay front park nearby.